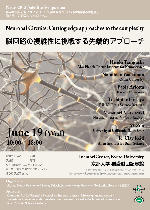 Abstract should be sent to Dr. Tadashi Nomura no later than May 20th. 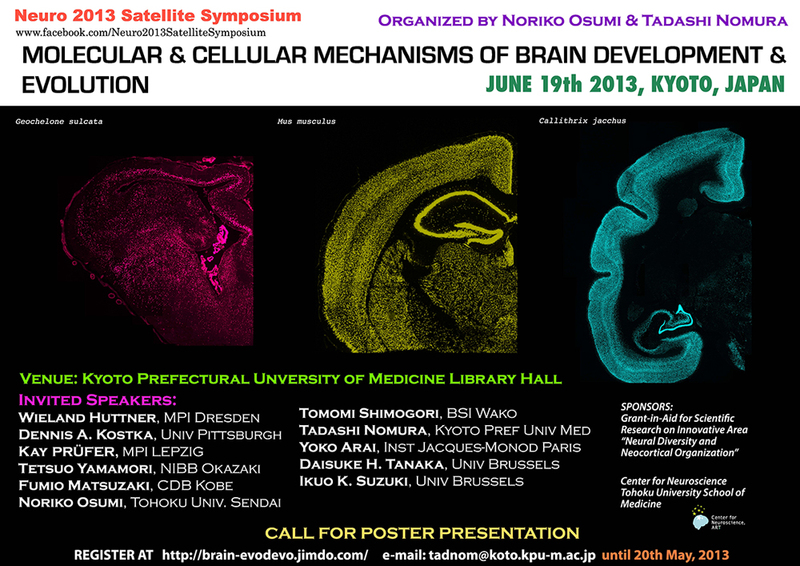 A number of Japanese researchers has taken the initiative in the cerebellum research in the world. In this symposium, energetic young researchers across a variety of fields will give exciting presentation for active discussion for the future development in this field. In addition, Dr. Soichi Nagao will give the presidential lecture that summarizes his comprehensive works in the cerebellum research. 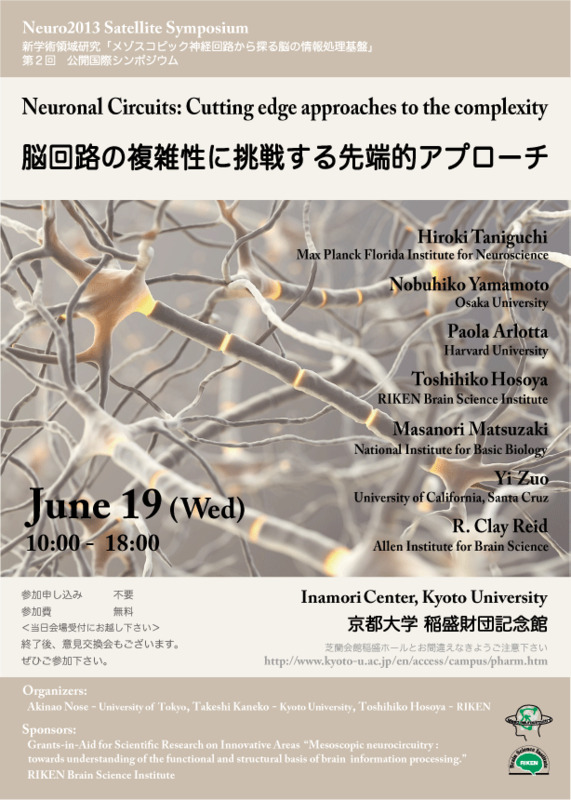 This symposium will be supported by the INCF Japan Node (Cerebellar Platform).